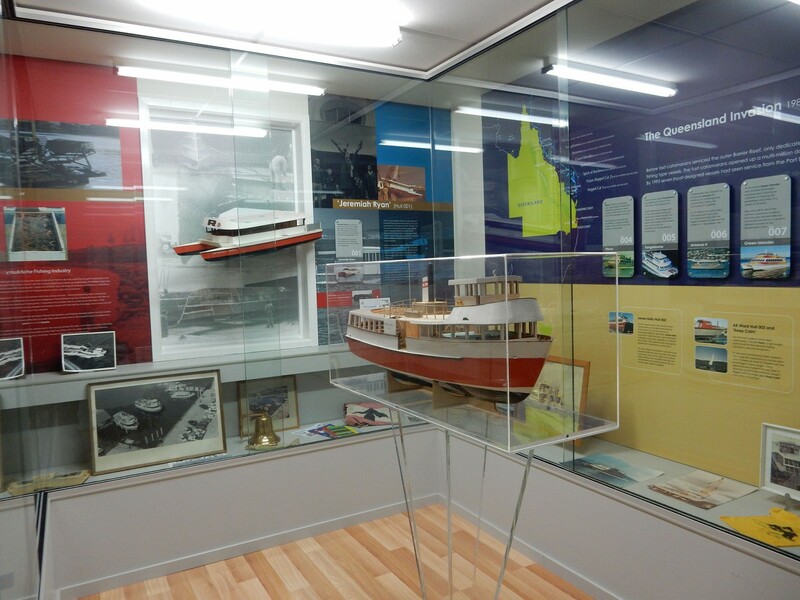 The Incat shipyard does not run tours due to OH&S restrictions, however the Tasmanian Fast Ferry Museum is situated within the Incat site and is available for group bookings only, during normal office hours. Yes. Go to our careers section on this website and download an application form. Do I need an appointment to visit the shipyard? Yes, an appointment is essential. A phone call to Reception before coming to the yard will ensure that you are directed to the correct area. 03 6271 1333. Does Incat offer aluminium sales to the public? Yes, please call reception and you will be directed to the appropriate area. How many aluminium cans would you need to build one vessel?